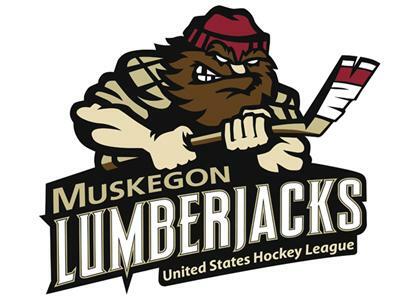 Voice of the Muskegon Lumberjacks Matt Gajtka previews the team's three-game road weekend on this edition of the Port City Podcast! To help look forward to the gauntlet, Matt speaks with Waterloo Black Hawks broadcaster Tim Harwood and Dubuque Fighting Saints radio voice Patrick Murray, as the Jacks challenge those two playoff-bound teams before facing off with league-leading Green Bay Sunday afternoon. Muskegon seeks to build off a 2-1-0 homestand, which it capped with a 4-3 shootout win over the Gamblers last Saturday at L.C. Walker Arena.